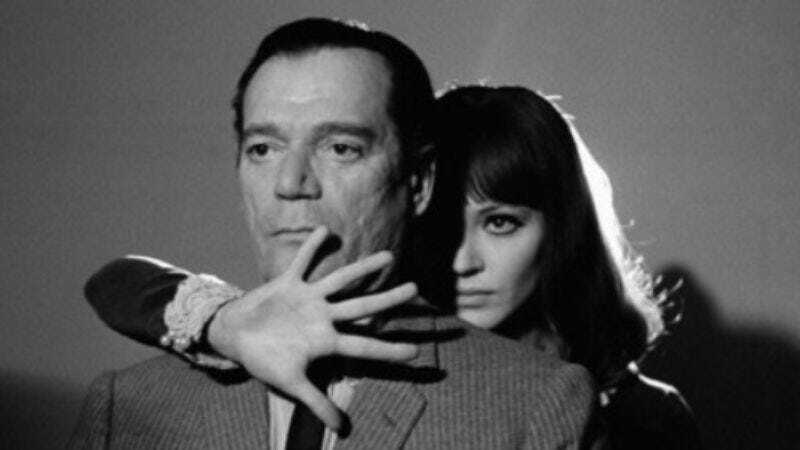 According to The Wrap, Jean-Luc Godard’s sci-fi noir thriller Alphaville is finally getting the remake that our evil computer-controlled dictatorial government demands. The project is being directed by Twin Peaks cinematographer Frank Byers, and it will reportedly be “a fresh take” on Alphaville‘s story that will “reflect what’s happening in today’s political climate.” The original was released in 1965, and it’s about a hardboiled secret agent named Lemmy Caution who infiltrates the eponymous Alphaville so he can destroy it and Alpha 60, the evil computer that controls the city by outlawing emotions. Considering that real-life is basically exactly like that now, it shouldn’t be too hard for Byers to update it. Empire and Illegal Tender writer Franc. Reyes—who has worked with Byers in the past—is penning the script. The project is also being billed as an “indie” remake, which means it’s probably going to try and adhere to its lo-fi noir roots—the original simply used Paris at night as a substitute for a futuristic city—as much as possible.